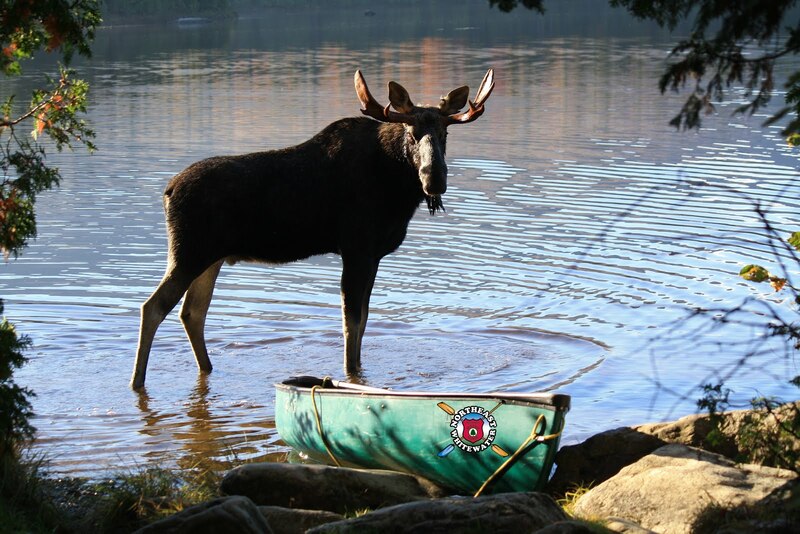 Moosehead Lake vacation planning is in full swing at Northeast Whitewater Lodge & Guide Service. We are in the midst of a cold Maine winter, so what better reason to spend the time planning for you. Guests will arrive today to spend the weekend on Moosehead Lake ice fishing. There is plenty of ice in the region, since it's been a very cold January. We are patiently waiting for some more snow because even though we spend the off-season planning for our summer season, winter is a time for us to enjoy the area, as well. There is so much to enjoy here when you love the outdoors! Time spent hiking in the Maine woods and Lily Bay State Park, cross country skiing and snowmobiling are a few of our favorite winter activities. When you live in this quiet, beautiful place in the winter, there is plenty of time to think about all the things we love seeing and why our guests must love it, too. 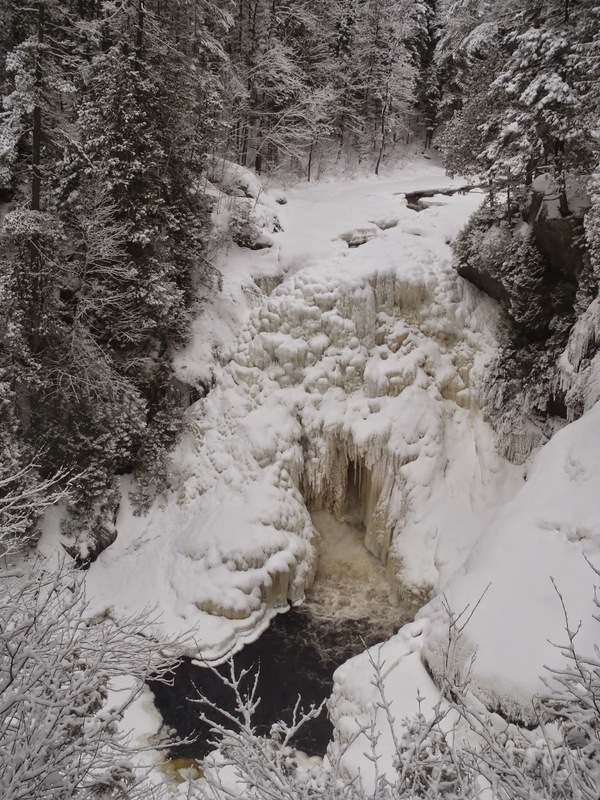 One activity, whether you visit Moosehead Lake in winter or summer is seeing waterfalls. Granted the waterfalls of the area in the winter are more of an icy falls, but they are a beautiful spectacle that we enjoy year round. During your next visit, consider a waterfall hike with us. We have a few different options for our guests, from an easy walk in the woods and tour in the van (half day tour) to a more challenging hike in the woods for intermediate hikers (full day with lunch). 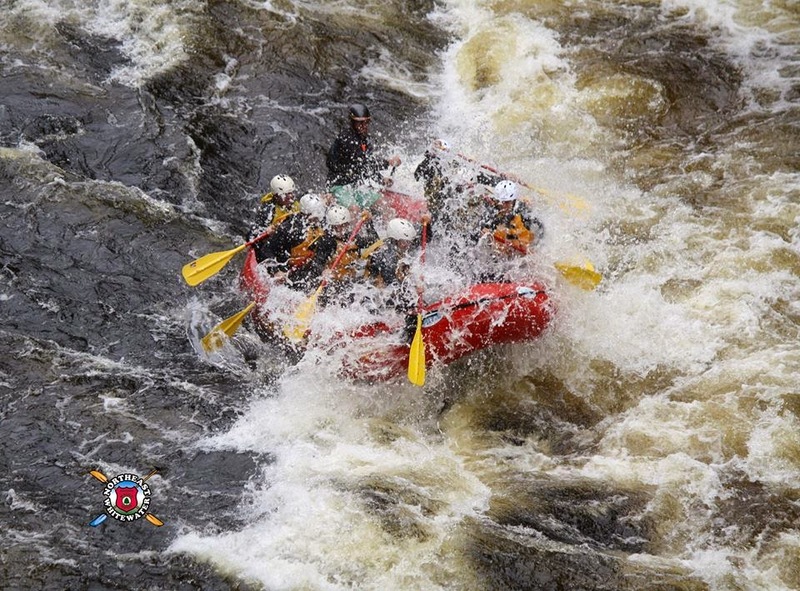 These activities are not daily, like our moose tours and rafting trips, so some planning is required to ensure you can join in the fun. 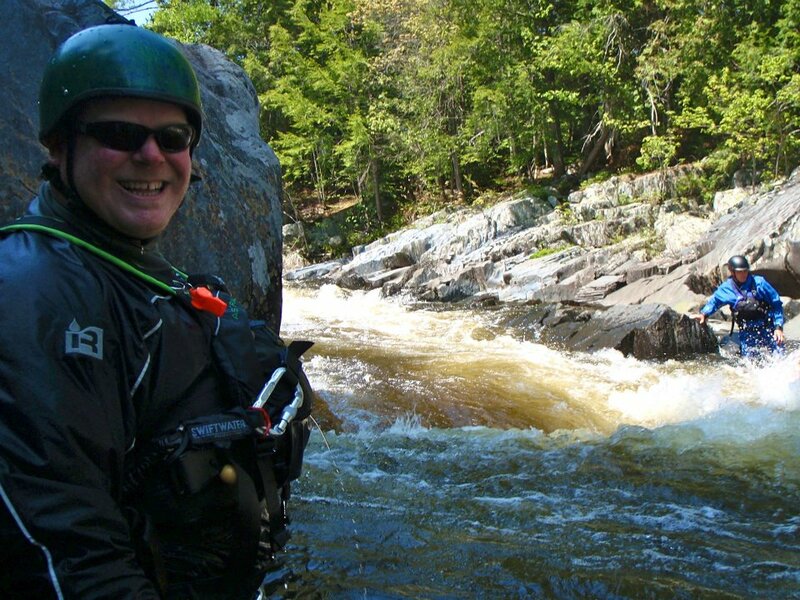 Since it's winter and we continue to think about ice, new this season Northeast Whitewater will add Ice Cave tours. This is an easy activity, wonderful for families to journey from lake to lake, see wildlife, birds, the Penobscot river and underground caves with ice-coated walls. We'll hike through tall pines for about a mile to the ice caves, where The Nature Conservancy has placed metal rungs inside the cave. Bring your flashlight and enjoy this uncommon, unique activity with us. We will continue to enjoy the snow and ice here at Moosehead Lake, all the while gearing up for the Moosehead Lake vacation plans being made for our next season of outdoor adventures we enjoy with you. Ice fishing this weekend, Wilderness Sled Dog racing is February 7 and hitting the snowy trails for our own adventurous explorations, until the snow melts. Until the next time we see you, get outside, enjoy the fresh air and have fun!